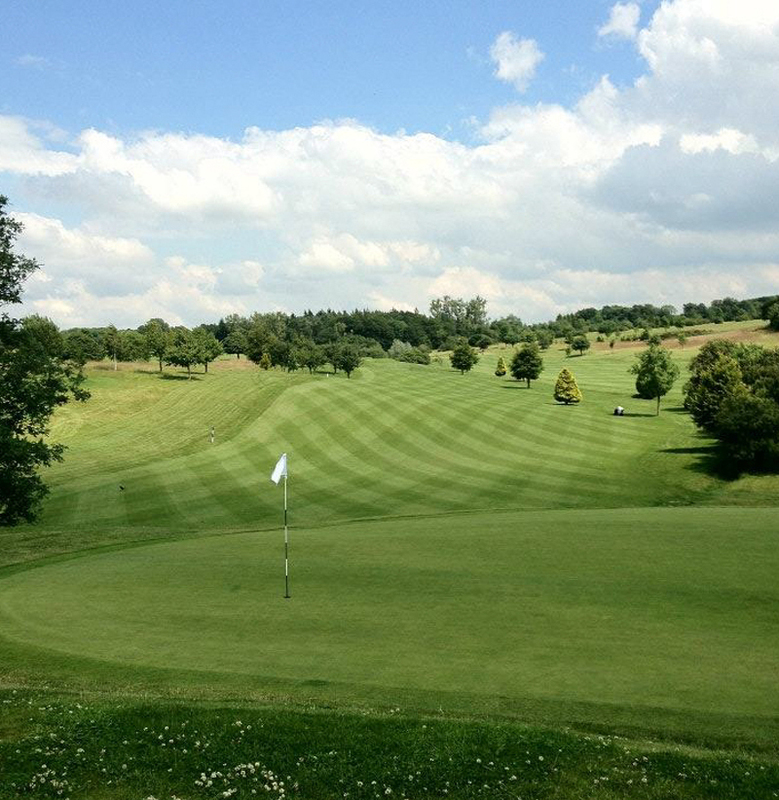 Are you ready to play Whitehill Golf Course? Welcome to the finest rural golf course that Hertfordshire has to offer. Keith, Sally & Andrew Smith founded Whitehill in 1988. The course was carefully constructed on their farmland in keeping with the beautiful natural countryside. Keith, Andrew, Stephen James PGA professional and our green staff adapted the course layout from the original design by Reg Plumbridge. The course is undulating and well place ponds and bunkers along with a variety of trees add to the well groomed fairways and greens. At 6802 yards the Par 72 course provides a stern test for the low handicapper whilst providing an enjoyable game for the higher handicapper. Firm greens and well draining fairways provide golf 364 days a year, where the challenge changes with the season. We are a family club open to both members and non-members for all age groups. We are situated within easy access to the M11 and M25 motorways. Just a few minutes drive off the A10 brings you to the rural tranquillity – the only sounds that you hear on the course will be the wildlife. Remember Whitehill Golf Course is for the discerning golfer – There are no strangers here only friends you have not yet met. All categories of membership available: Full 7 Day, 5 Day, Corporate, Country, Cadet & Junior, Golfworks, Tuesday Club Membership. Monthly payment plan by Direct Debit.